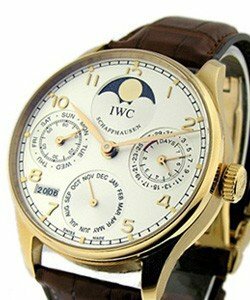 This watch is also known as: IW5022-19 , 5022-19 , IW502219 . 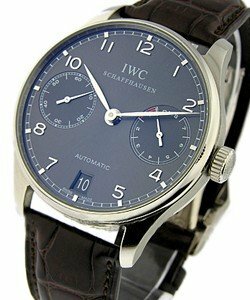 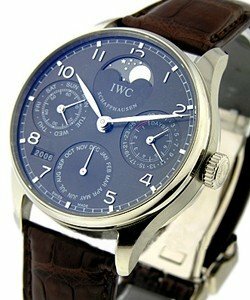 This IWC Portuguese II Platinum Edition is an extremely rare find. 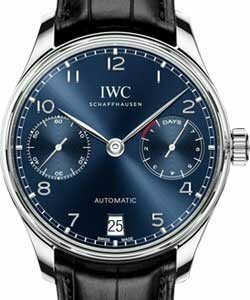 The IWC Model #: 502219 features a platinum 42.3mm case. 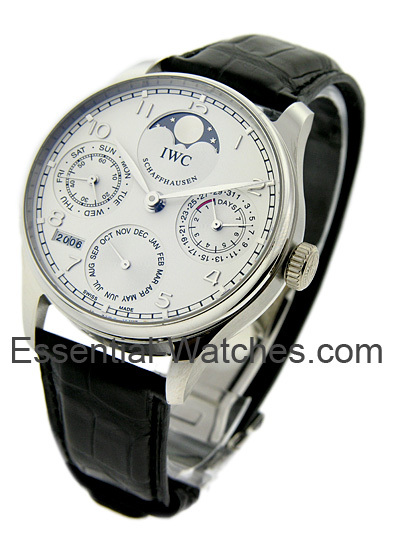 This stunning IWC Portuguese also features a silver dial with silver hands and a gorgeous black leather strap bracelet. 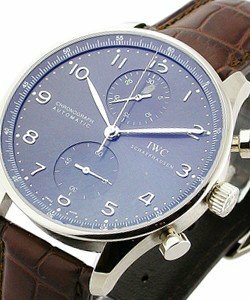 This wristwatch is powered by Automatic Pellaton movement.